How do I use the diamond syntax? This make our code simpler and more readable and by using the diamond syntax the compiler will ensure that we have the generic type safe checking available in our code. This will make any error due to type incompatibility captured at the compile time. 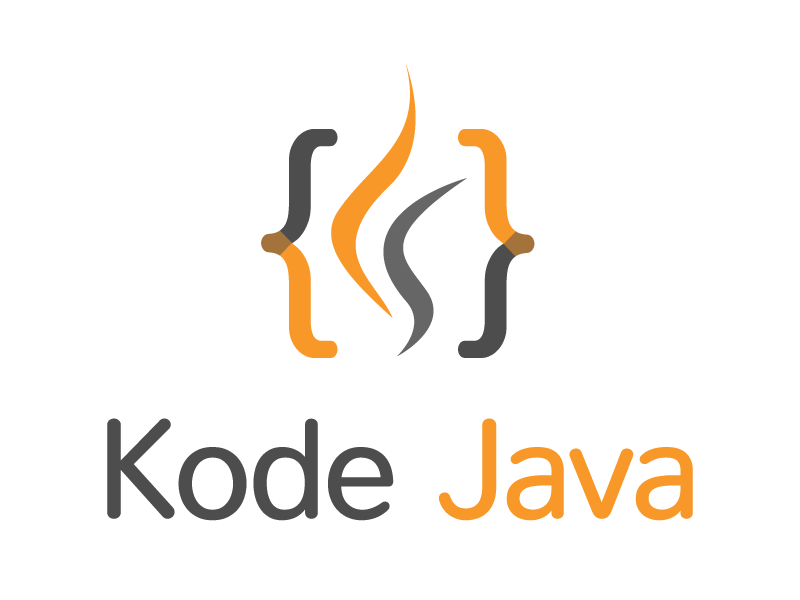 How do I copy a file in JDK 7? How do I define an integer constant in binary format?